Get Started by making an appointment Today! 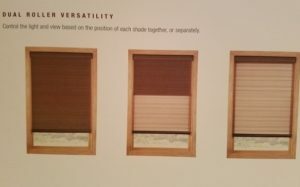 Superior Blinds And More is your local Hunter Douglas dealer in CA. Custom Clutch features shade-to-shade lift uniformity and minimal light gap that is even on both sides. LiteRise and Cordless operating systems offer enhanced child and pet safety. 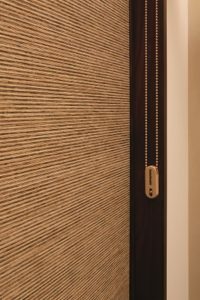 UltraGlide singe retractable cord system offers enhanced child and pet safety with a constant cord length. 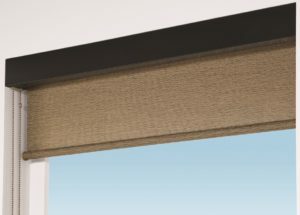 PowerView Motorization features our patented, battery-powered wireless control. 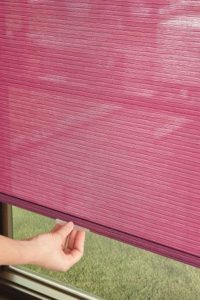 Dual Roller Shades feature two shades in one unit, each with its own independent operation. 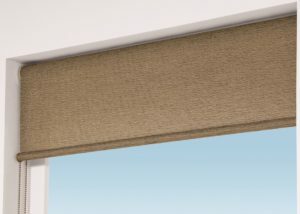 Lifetime GuaranteeCreate custom Designer Roller and Designer Screen Shades form a vast selection of beautiful fabrics in a variety of colors, textures, designs and opacities. 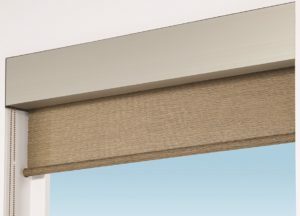 Our superior operating systems offer simple functionality at a great price.One fabric, multiple products – Designer Roller and Designer Screen Shades in combination with Skyline Gliding Window Panels. 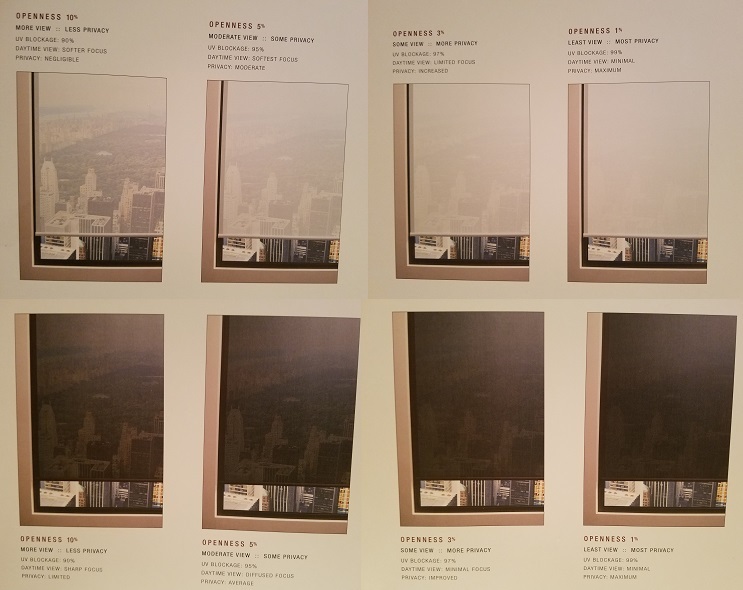 The Whole House Solution helps you coordinate products for window requiring both vertical and horizontal applications in the same room.The Choices program allows you to choose one fabric for the shade and a second for the cassette. 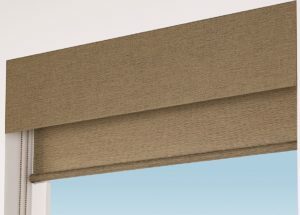 Fabric valances are a perfect complement to any roller shade or as a stand-alone top treatment to any window treatment. 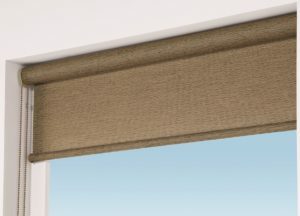 Patio Shades – create drama or add a layer of light control to any covered outdoor space. 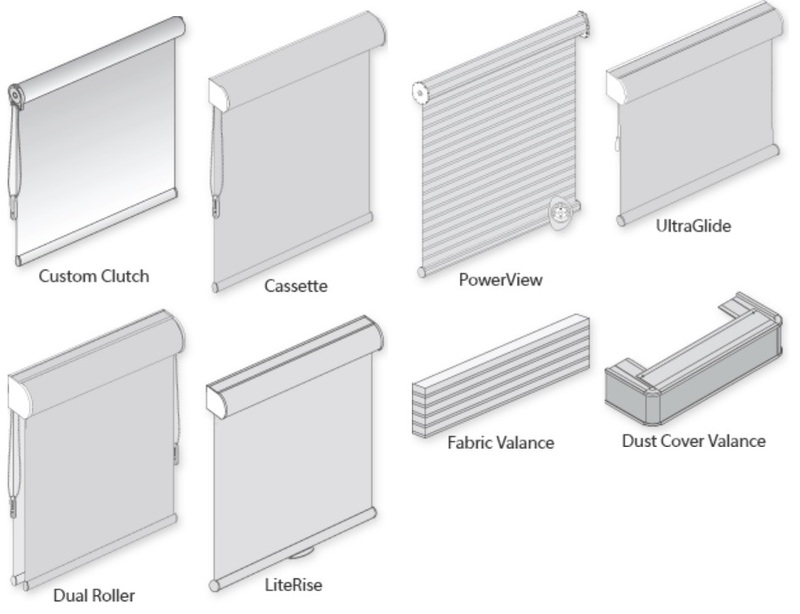 WHY SHOULD YOU BUY FROM Superior Blinds And More? I am your Local Expert! 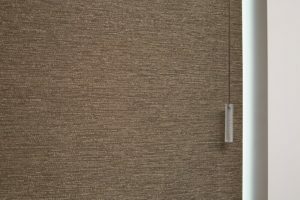 I have been doing window treatments since 1999, I will meet with you at whatever time you are available. If that means midnight just give me the date. 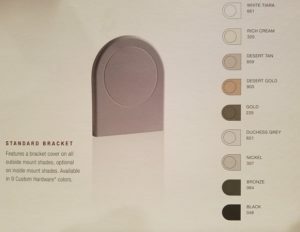 Since I am also the installer, salesperson, and measuring tech I know ALL aspects of the job.